As you can see when i open the launcher this popup comes up. 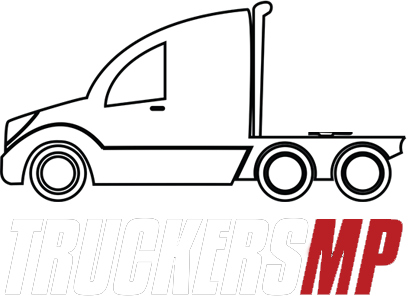 Ive tried running truckersmp as admin, still does not work. I think its a problem with the files.